 On Tuesday 1st August volunteer crew members from RNLI Blyth lifeboat station responded to their pagers at 8.49pm to reports of two kayakers in the River Blyth, one who appeared to be in difficulty. The D Class inshore lifeboat Alan and Amy was launched and proceeded north up the River Blyth and were informed by the harbour that the kayakers were in the vicinity of Wimbourne Quay. HM Coastguard informed the crew that the kayaker that was in difficulty may have made it ashore, and upon arriving on the scene it was quickly established that no medical assistance was required but that they were on the mud and with the tide being low were going to require the crews assistance to bring them back to safety. Both of the young lads who were local to Blyth were taken on board the lifeboat and one of their kayaks was retrieved and towed back to the old Golden Fleece landing site where the lads were handed over to the HM Coastguard mobile unit who waiting to greet the crew. The lifeboat then made a search of the local area to see if the second kayak could be found together with missing equipment but all that was located was a missing paddle and the assumption was the second kayak had sunk. The crew then made their way back to the RNLI Lifeboat Station where it was made ready for service.